The International Olympic Committee (IOC) has given China a thumbs-up assessment of its preparations for the 24th Winter Olympics to be held in 2022. The IOC’s Coordination Commission just wrapped up its first visit to Olympic sites in Beijing and reviewed snow and skiing facilities in the Zhangjiakou zone located in the Chongli District near the capital. International Ski Federation (FIS) secretary general Sarah Lewis was one of the high profile delegates visiting Beijing’s facilities. She said China was making quick progress in preparing the sports and accommodation venues for the skiing events in six years. Skiing is not usually considered a favorite sport in China but its athletes have been winning medals in international competition and have inspired thousands of youth to take up the activity. The number of ski resorts have mushroomed in the past few years and the organizing committee hopes that Chinese athletes will be up to par and win gold in all snow sports by 2022. 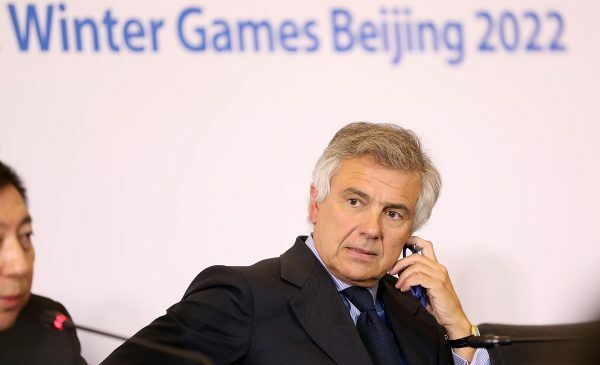 Meanwhile, IOC Vice-President Juan Antonio Samaranch hailed Beijing’s preparations for the international event and said the Beijing 2022 organizing committee was off to a fast start. “We are pleased with what we have learned … Initial preparations are well on track,” he said on Wednesday.